Golf is one of the most popular hobby sports among men and women of all ages, but if youve never picked up a club before, its hard to know where to begin. 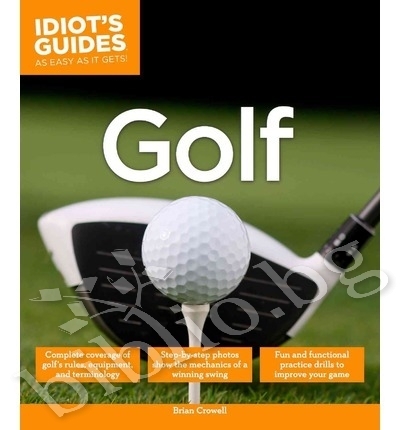 Geared for the absolute beginner, "Idiots Guides: Golf" teaches all of the basics in a series of "lessons" using full-color, baby-step-by-baby-step instructions. Every lesson is accompanied by helpful golf pro advice on common mistakes and how to avoid them. Dozens of practice drills and "Practice This!" images remind players of swing technique. 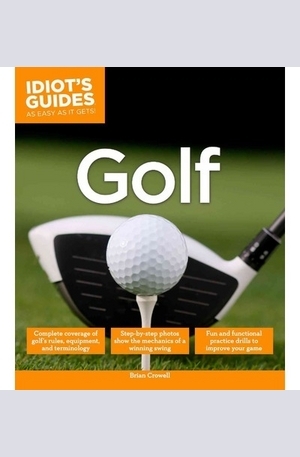 In addition, this easy-to-use guide features detailed information on golf rules, lingo, and etiquette. 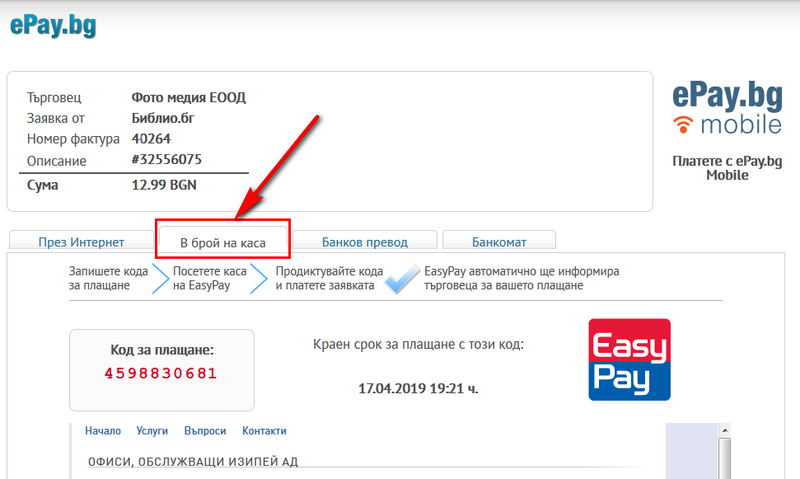 Благодарим Ви, че решихте да споделите с нас вашето мнение за "Complete Idiots Guide to Golf".